Buying your first home? Learn more about the process with our guide to buying your first home! The way a property’s grounds are landscaped can dramatically affect the home’s exterior aesthetic appeal. Redesigning a property’s landscaping is a big undertaking, but it helps to have a style and concept in mind. 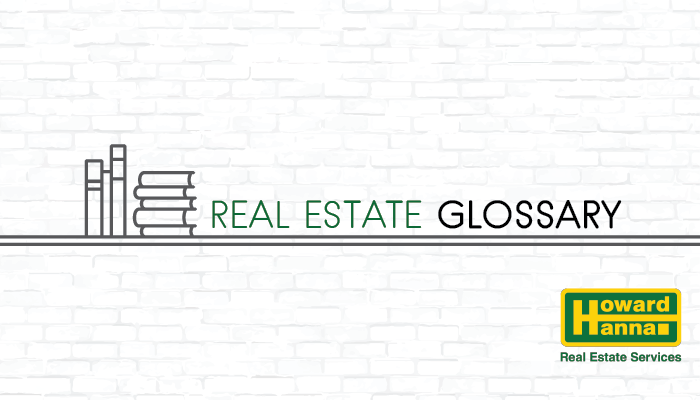 Volume 4 of our Real Estate Glossary focuses on exploring some of the more common landscaping design styles used around the country. While Asian styles of architecture aren’t commonly found among homes in the United States, the Eastern philosophy and way of designing a landscape has become very popular. Nature and its informality play a big role in Asian landscape design. Plants, architecture and water features are used to instill a sense of balance and peace and to promote good health and positive energy. Clean lines, bold patterns and repurposing materials are all components of contemporary landscape design. Geometrical, smooth and streamlined are all accurate descriptions of a contemporary landscape. The use of abstract elements, modern materials and planting in large groups are common practices within this design style. 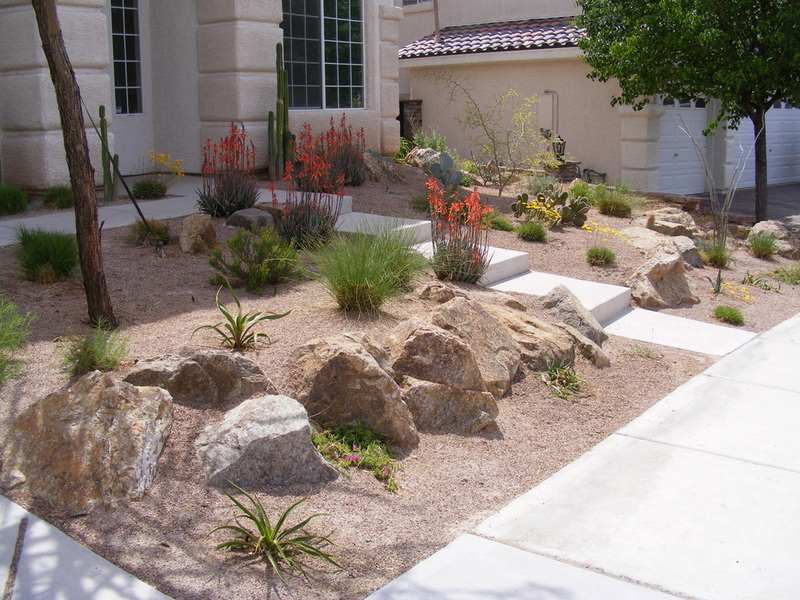 While more common in actual desert areas such as Arizona and California, the desert landscape design style is gaining traction in other parts of the country. Sometimes your property is not well-suited for water-craving plants, in which case designing your landscaping in a desert style is very practical. With mostly dry dirt and stone, these landscapes feature fewer leafy plants and more cacti and other succulents. The style is very unique as it showcases fewer bushes and trees and more petite, drought-tolerant plants. Originally and most prominently found in the Mediterranean climates of the world, this landscape design style includes Tuscan, Spanish and French Country variations. Decorative pieces commonly used to portray this style in the U.S. include columns, hedges and water features, especially fountains. The Mediterranean style is becoming one of the most popular landscape design styles in the world. 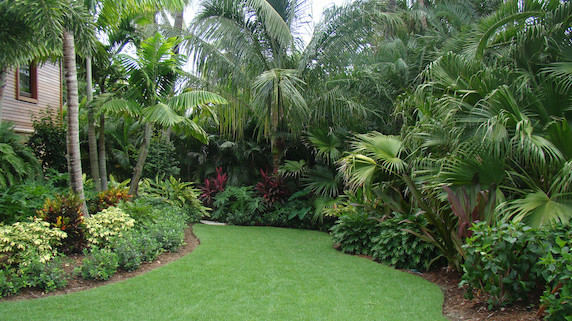 A tropical landscape is incredibly unique when compared to more American landscaping styles, with lush foliage and dense planting employed to create a tropical atmosphere. The plants used in this landscaping style generally have large leaves and intensely bright flowers. Tropical landscape design can range anywhere on a spectrum from a Tiki island vibe to a serene coastal style. 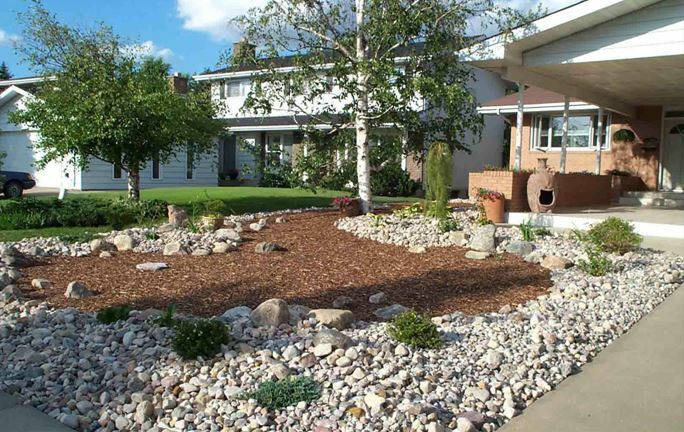 Xeriscaping is a landscape style that is designed to be environmentally friendly. 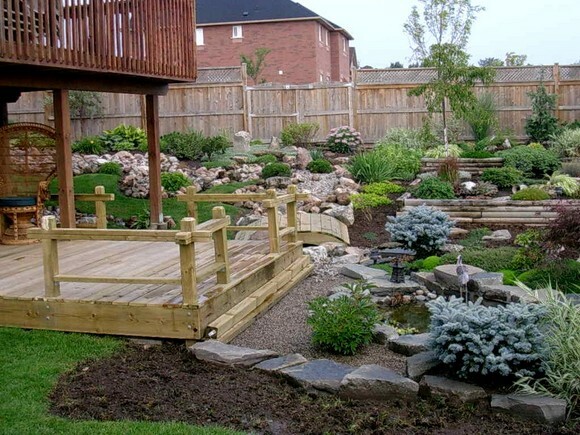 More specifically, these landscape styles conserve water to help preserve natural resources and to save money. Nearly any landscape design can be given a ‘xeriscape style,’ but it takes research and dedication, and so gets its own landscape design category. 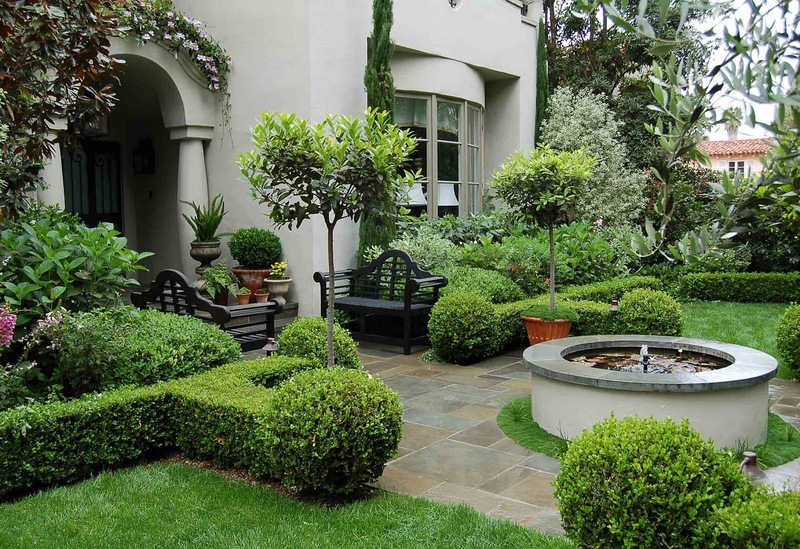 The above landscape design styles are only a few of the more popular styles used in the U.S. and around the world. This is only a partial list; new and unique designs are created constantly, sometimes even by combining two established landscape styles to create a fusion effect. To view some incredibly well-manicured landscapes, check out Howard Hanna’s listings. Spring is here and it is the perfect time to re-imagine your landscape!